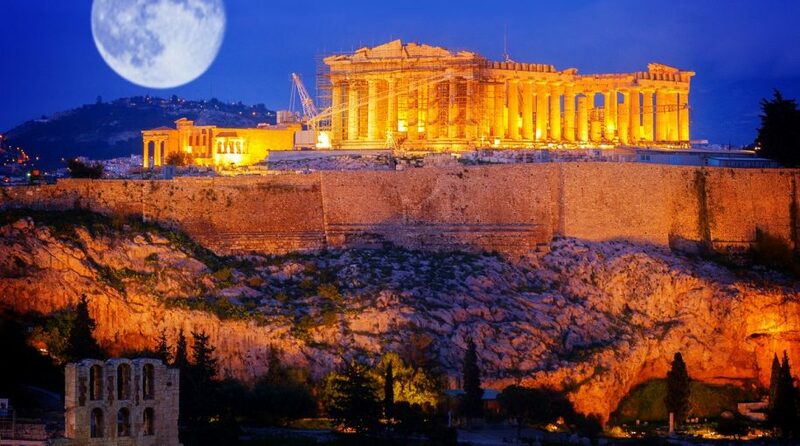 The Global X MSCI Greece ETF (NYSEArca: GREK), the only exchange traded fund dedicated to Greek stocks, is up 22% this year, making it one of the best-performing single-country ETFs tracking a European economy. Greece’s resurgent economy is benefiting equity markets there. Fundamentals may continue to support the strength in Greek markets. The Mediterranean country is on pace for its fastest growth since 2007 and authorities are moving ahead with plans to offload bad debt on bank balance sheets, which for years have weighed on the country’s recovery. Underscoring the benefits of the improving Greek economy for GREK, the fund is highly cyclical as highlighted by large weights to the energy and financial services sector. Another good sign for GREK is the resurgence of the Greek consumer. GREK allocates more than 17% of its weight to consumer discretionary stocks. As is often the case with GREK, Greek politics need to be considered, particularly with Greece holding legislative elections later this year.